he Ukrainian authorities have blocked the assets of businessman Serhy Kurchenko who is on the international wanted list as it is stated in the order of Ukraine's President #126/2018. 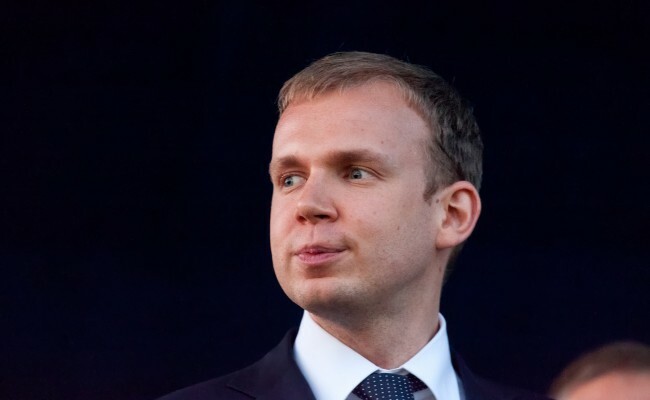 According to the order, the assets of Kurchenko will be blocked (his right to use and manage the property is temporarily restricted). Moreover, the measures to prevent the capital outflows from Ukraine will be assumed. Also, Kurchenko is banned from the participation in the privatization and rent of the state property. The number of the full or partial prohibitions for the transactions with the securities which issuers are persons included in the sanctions list will be applied against him. Moreover, the issuance of the permissions and licenses of the NBU for investments abroad and placing of the currency at the assets and contributions is also banned. The sanctions imposed for three years. It is the first time when Kurchenko is put on the sanctions list of the National Security and Defense Council of Ukraine.